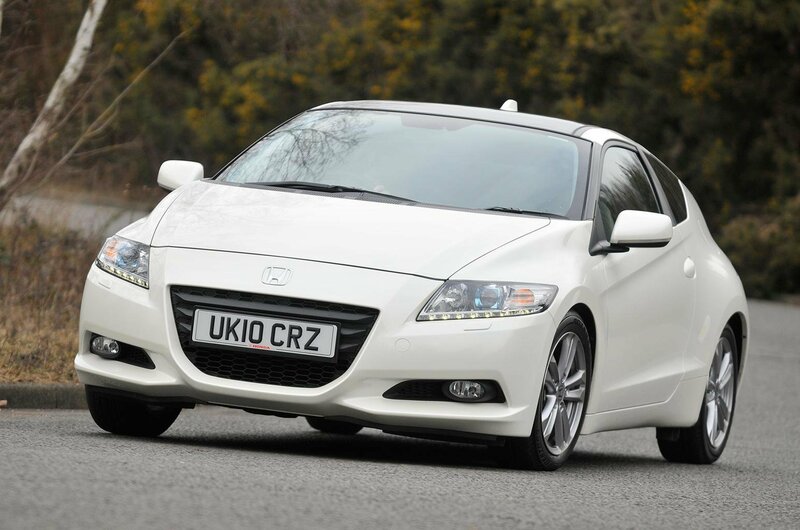 Best used coupes for less than £10,000 (and the ones to avoid) | What Car? Style really does sell. 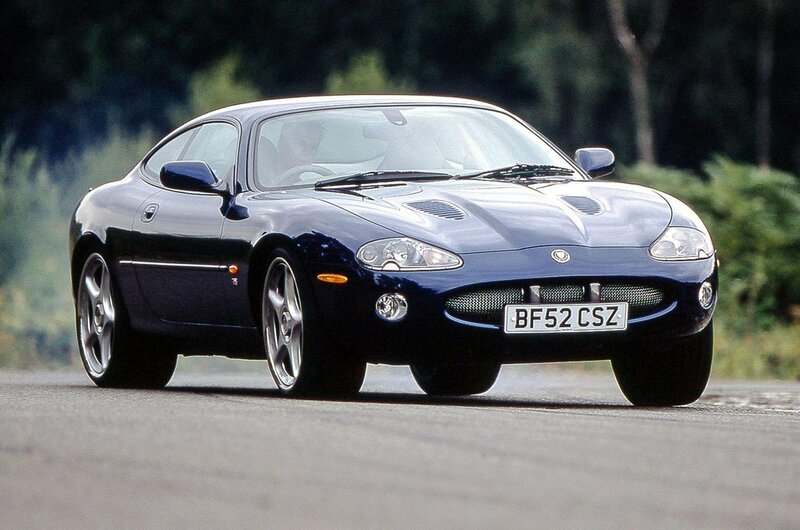 But if you fancy the idea of driving around in a suave, sophisticated coupé, it doesn't have to cost you the Earth. 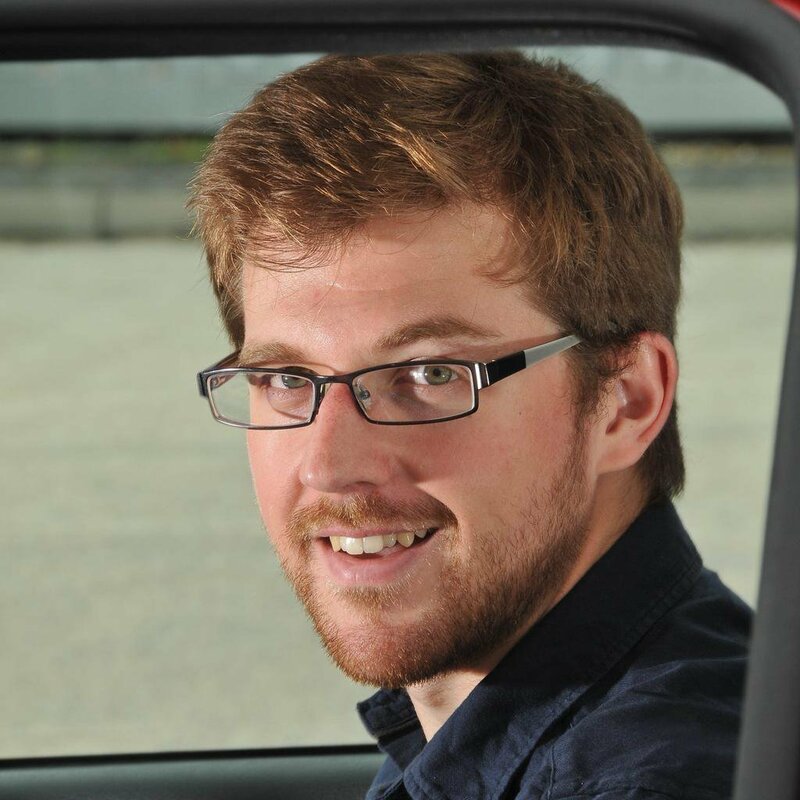 Buying used puts smart coupés within reach of all of us. What's more, you don't have to sacrifice usability or fuel efficiency to enjoy driving around in something stylish. 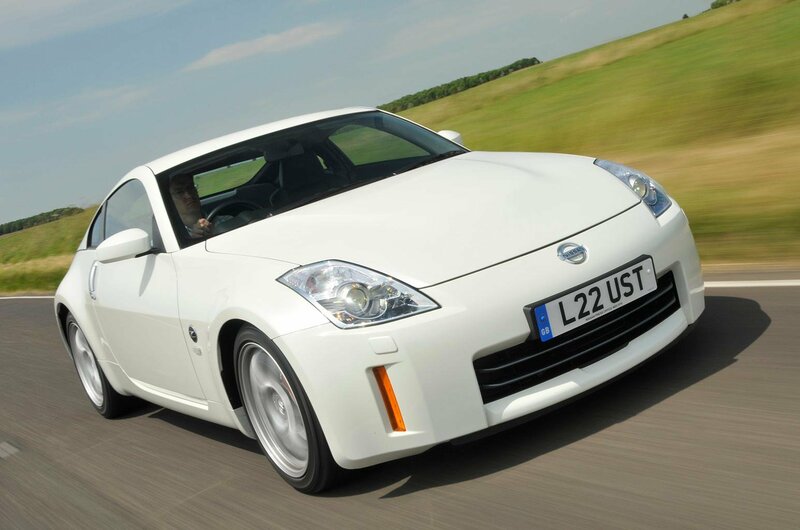 Some used coupés can be found with efficient petrol engines, some are diesels and some are even hybrids. 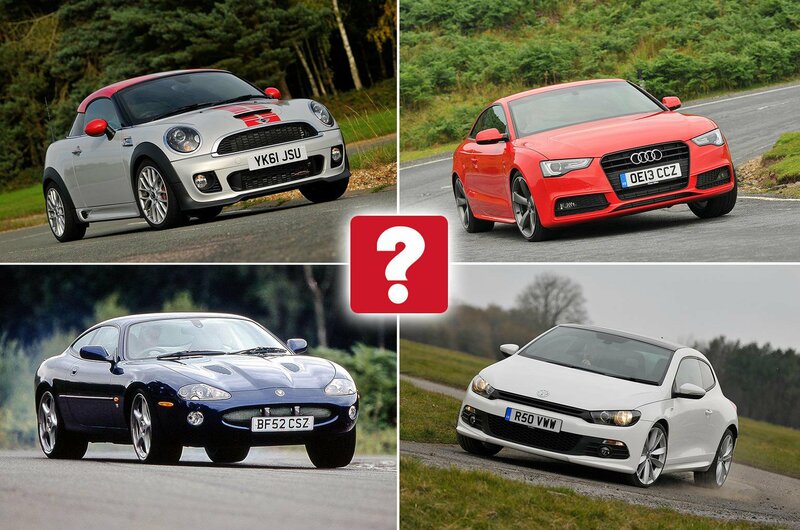 To prove it, here are 10 coupés of all sorts of shapes and sizes. Some place the emphasis firmly on fun; others are practical and cost-effective enough to use every day. But they all have two things in common: all of them look and feel great to drive, and all are available for less than £10,000.